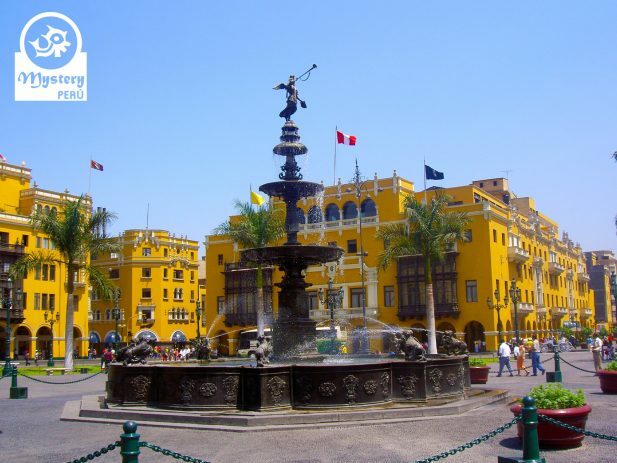 Our City Tour of Lima leaving from the Callao Port is a special program for travelers arriving by cruise. 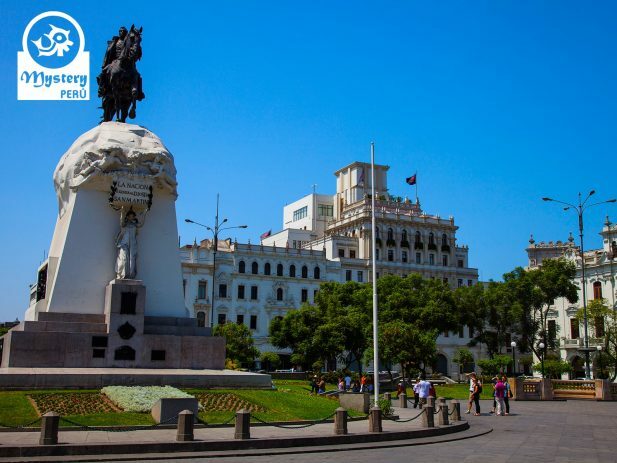 Our tour starts at the main gate from the Callao Port, our guide will pick you from there. 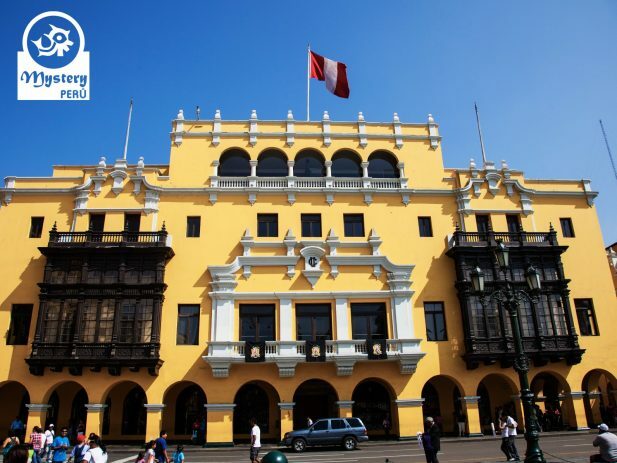 First we visit the Historical Center of Lima, where you will see important monuments and Colonial edifications. 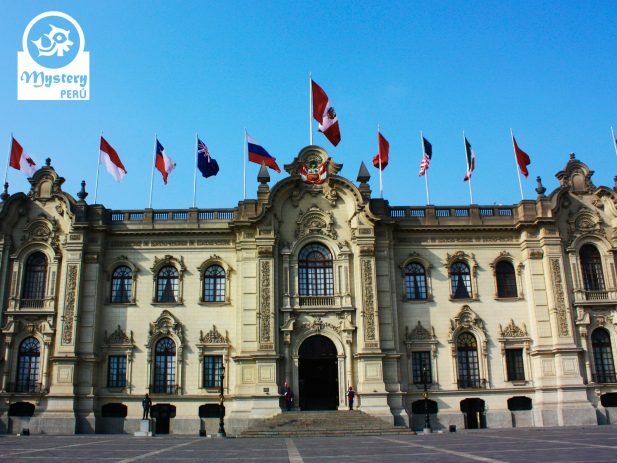 The sightseeing includes the Main Square, the Government Palace, the Archbishop’s Palace and the Cathedral. 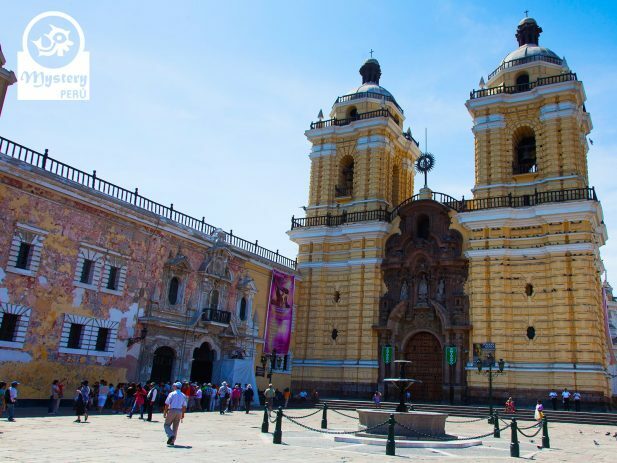 Our visit takes you to the interiors of the San Francisco Convent, which displays the largest collection of religious art in Peru. Besides the old atmosphere, this site will give you an impressive inside on how religious life was during Spanish colonial times. Furthermore, the San Francisco convent is also well known for its library, which contains thousands of antique books from the spanish era. Likewise the convent also displays great colonial paintings, from which stands out the Last Supper in a Peruvian version. 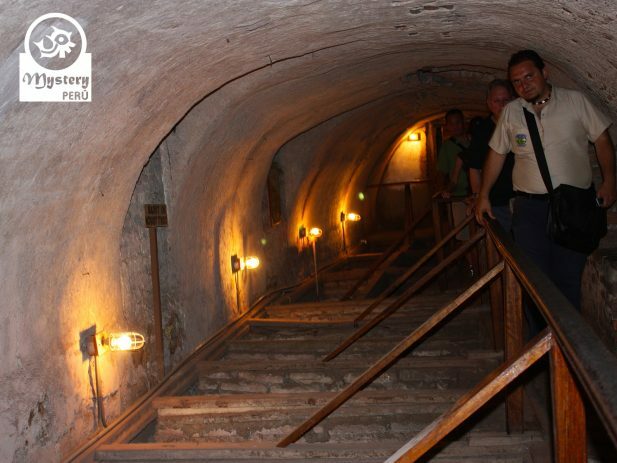 Additionally, we also visit the underground catacombs of the convent, and old cemetery used by the Spanish conquerors in the past. Certainly hundreds of bodies were buried in the catacombs, mainly spanish nobility. 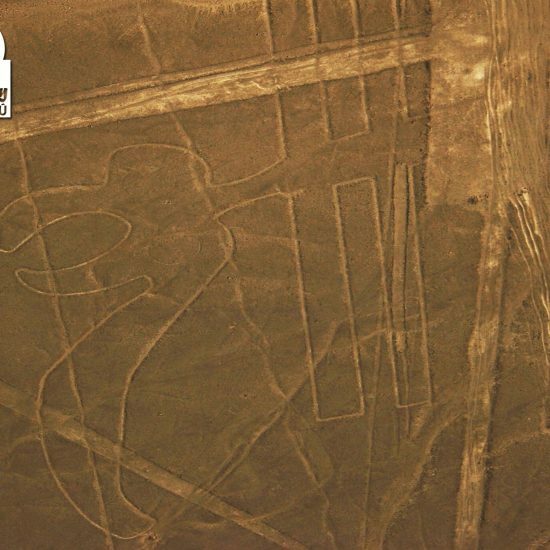 After visiting the center of Lima we will head to its modern zone, driving throughout the Olive Grove park of San Isidro. 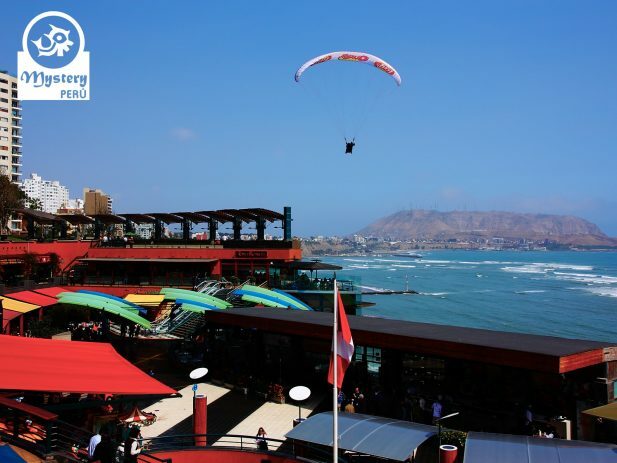 Shortly after we will visit Miraflores district where we visit the Larcomar shopping center. From this place we will enjoy great views of the Pacific Ocean. 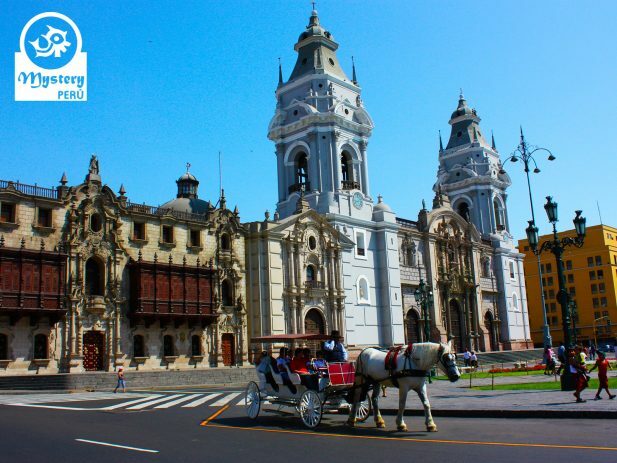 Eventually, our driver will take you back to your cruise at the Callao Port. 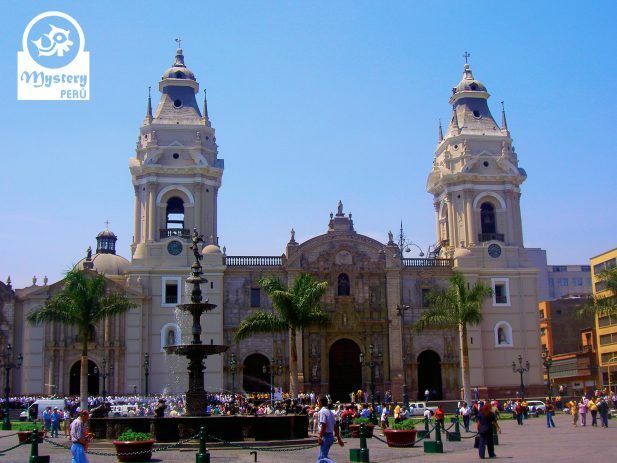 Our City Tour of Lima leaving from the Callao Port is subject to availability. Pick up from the Callao Port. Private transportation for the whole tour. 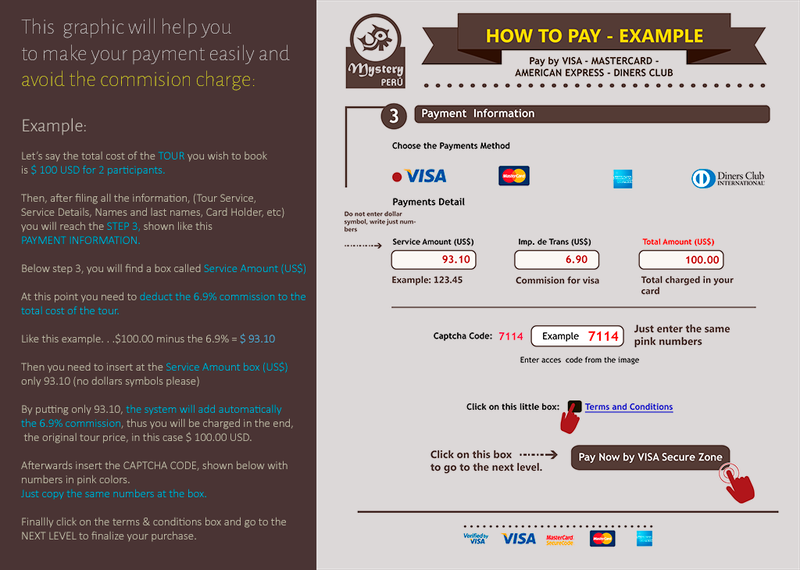 English speaking guide and entrance fees. Drop off at the Callao port at the end of the tour. City Tour of Lima leaving from the Callao Port.